Mark Hamill has his place in nerd history playing Luke Skywalker and voicing the Joker in Batman: The Animated Series. 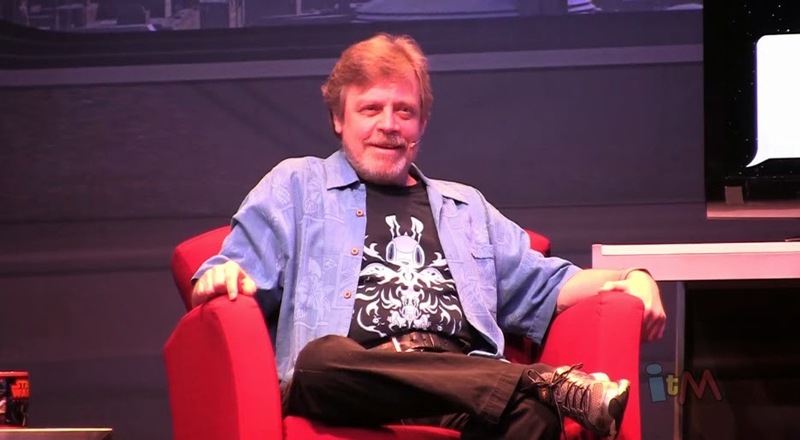 In a recent interview with "Inside the Magic" at Disney World's Star Wars Weekends, Hamill was asked to perform dialogue between these two characters. And Hamill is a really good sport about it! And here's the whole interview. Conan O'Brien Plays Super Smash Bros.
Can You Tell What's Real And What's Printed? Wanna Die On Game of Thrones?